This being the case, I am trying to take it easy- but I couldn’t wait another moment before I told you some very good news! 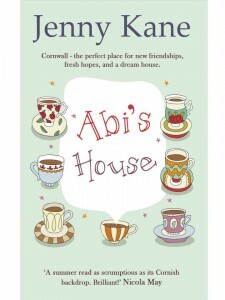 The most popular of all my bestselling books – Abi’s House– is to go on sale in Turkey! 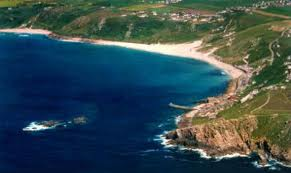 Who could have guessed that what the good people of Turkey craved was a feel good Cornish romance, with added coffee, and a side order of fish and chips? I am thrilled to bits! can’t wait to see what the Turkish version looks like when it comes out!!! Anyway- I just wanted to pop my head out from the duvet to share this with you. Off to bed again now. Presuming I don’t still have flu, then the edits to the sequel of Abi’s House (Abi’s Neighbour), will begin in earnest very soon. You can read part two of the adventure’s of Abi Carter, Max, Beth, and Jake in Sumer 2017.